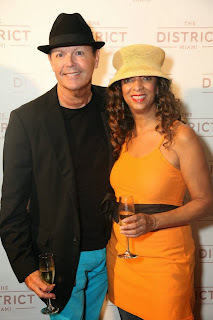 Stopped by the opening of Gerry Kelly's new restaurant called The District, located in the Miami Design District. Great crowd. Great food. And endless flowing champagne.